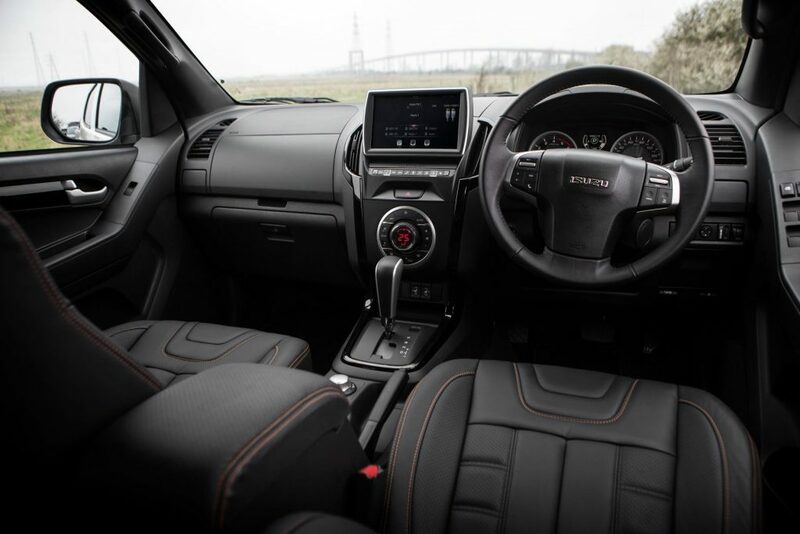 The Isuzu D-Max Utah V-Cross is the latest model to join the Isuzu pickup line-up, offering a distinctive styling pack and a couple of extra creature comforts. Limited to just 100 models in the UK, the Isuzu D-Max Utah V-Cross is priced from £26,199 plus VAT and is available with both a manual and automatic transmission. 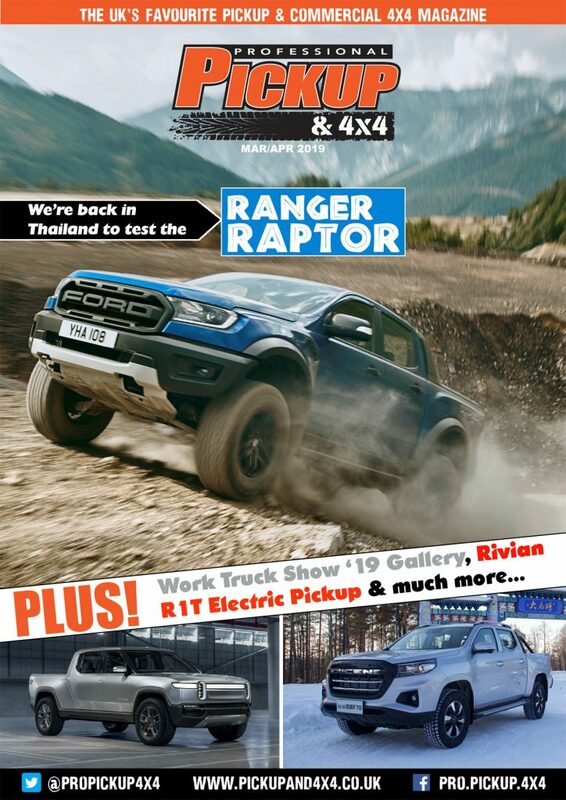 The ‘V-Cross’ name has been used by Isuzu in different parts of the world for over 10 years, but this is the first time it has been used in the UK. V-Cross models are seen as the ‘sporty’ version and are styled accordingly, with UK models a front skirt and 18-inch ‘V-Cross’ alloys. Based on the higher specced Utah model, the V-Cross already benefits from plenty of useful features like LED and fog lights at the front and rear, automatic air conditioning, leather upholstery, front heated seats, keyless entry and start, and a 7-inch touchscreen display with satellite navigation, steering wheel-mounted controls, a DAB radio, Apple CarPlay, Android Auto and Bluetooth. V-Cross models, however, also come with two new features. The wireless charging pad in the top glovebox allows smartphones (for iPhone 8 and new Androids, although special adapters can be bought for older phones) to be charged without the need for wires, while the new front camera makes manoeuvring in tight spaces a lot easier by automatically switching when first gear is engaged from reverse. 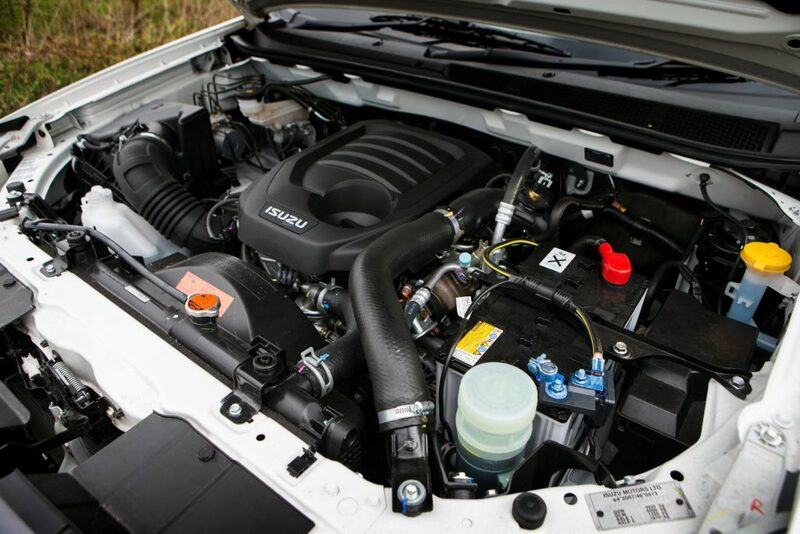 Under the bonnet is Isuzu’s 1.9-litre engine, producing 164PS and 360Nm, returning a respectable 40.4mpg and achieving Euro-6 without the need for AdBlue. 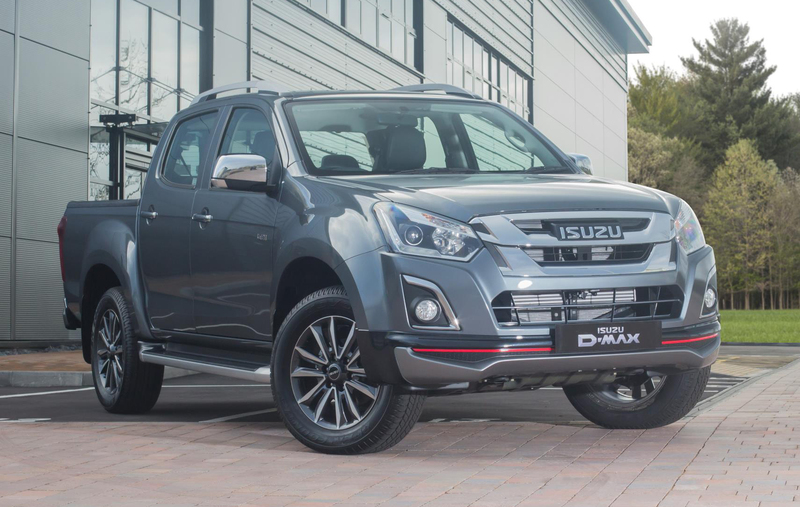 The D-Max Utah V-Cross has a payload of around 1,090kg (manual) and there is a joint-industry leading 3.5 tonne towing capacity. 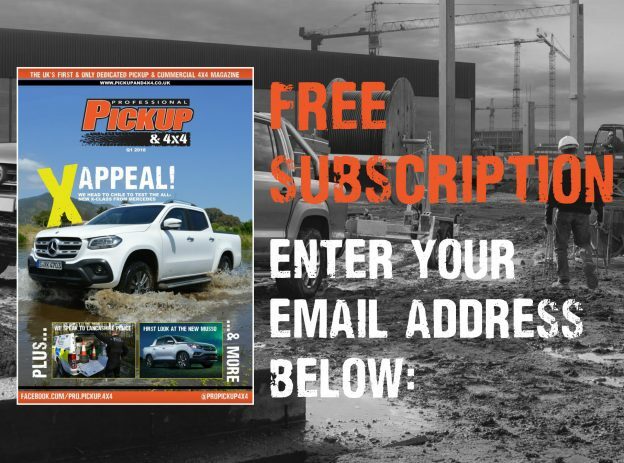 The Isuzu D-Max Utah V-Cross is available to pre-order now and will arrive into dealerships in January 2019. 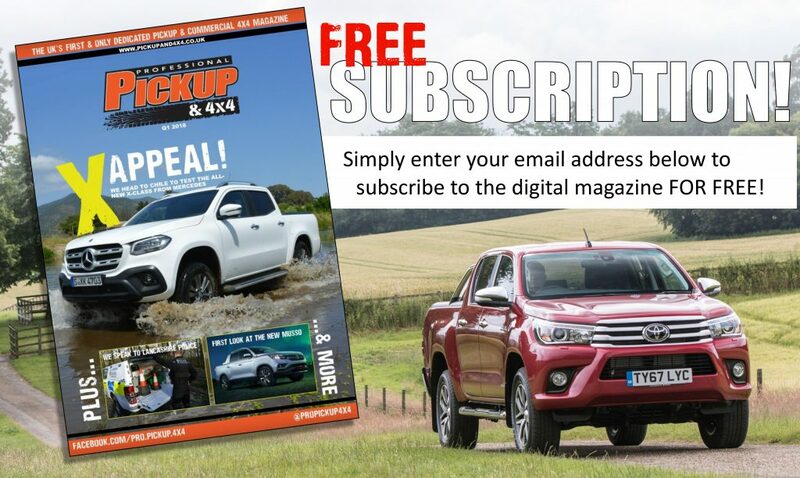 Manual versions are priced at £26,199 plus VAT – just £500 more than the standard Utah – while there is a £1,000 premium for automatic models. This is backed by a 5-year, 125,000 mile warranty, which is one of the best in the industry.